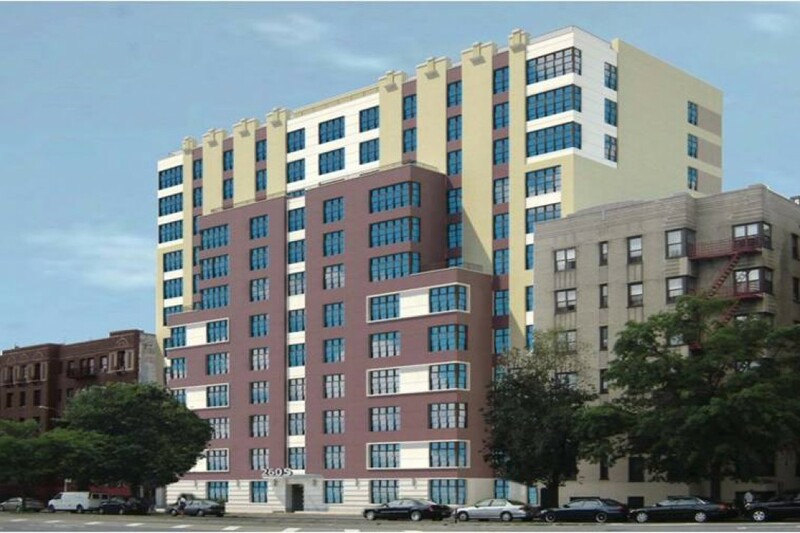 The 12-story building at 2605 Grand Concourse is a mixed-income, all housing lottery project. Applications are open for 93 apartments in Fordham, the Bronx through the city's housing lottery. The apartments are in an all housing lottery building at 2605 Grand Concourse, near Fordham University. The building is advertised as having an on-site super, a parking lot, and laundry. The units are studios and one, two, and three bedrooms. 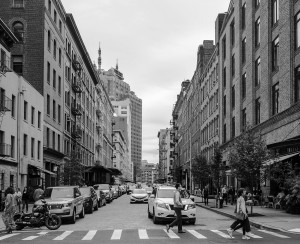 They are split up into three tiers, reserved for people making 60 percent, 100 percent, and 130 percent of the area median income. At the lowest end, studios will rent for $822 a month to single people making $30,515-$40,080 a year. At the highest, three bedrooms will rent for $2,190 for a family of six making $78,412-$143,910, putting this price tier in the ballpark of the market rate for the neighborhood. The building is three blocks from the Fordham Road D station, and four blocks from the Kingsbridge Road 4 station. 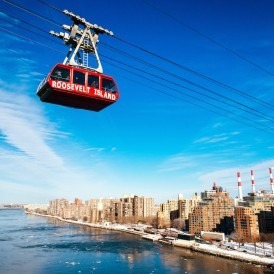 It's a short walk from Monroe and Fordham universities, as well as Poe and Saint James parks. The trip into Midtown is about 45 minutes.